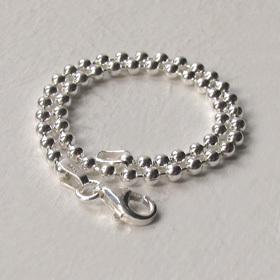 These silver bracelets are all under £20.00 and that includes great packaging and Free Delivery! 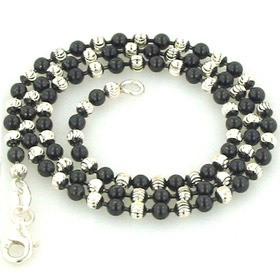 A sterling silver bracelet has a place in every jewellery collection and always looks classy. 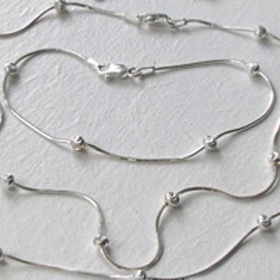 Wear alone or layer your silver bracelets to create your own unique look. 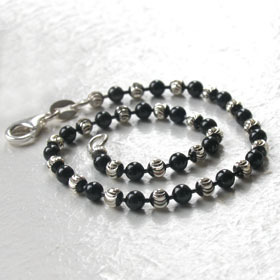 Team up your silver bracelet with a beautiful silver chain. 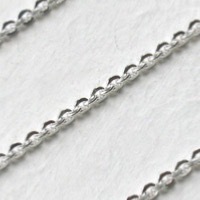 Italian sterling silver 1.1mm snake bracelet with diamond cut balls. 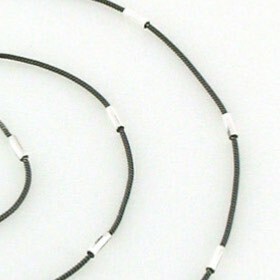 Italian sterling silver 1.2mm compressed snake bracelet with diamond cut tubes and ruthenium plating.